Learn more about the possible dangers we face in our modern world, take positive steps to protect your family and friends. 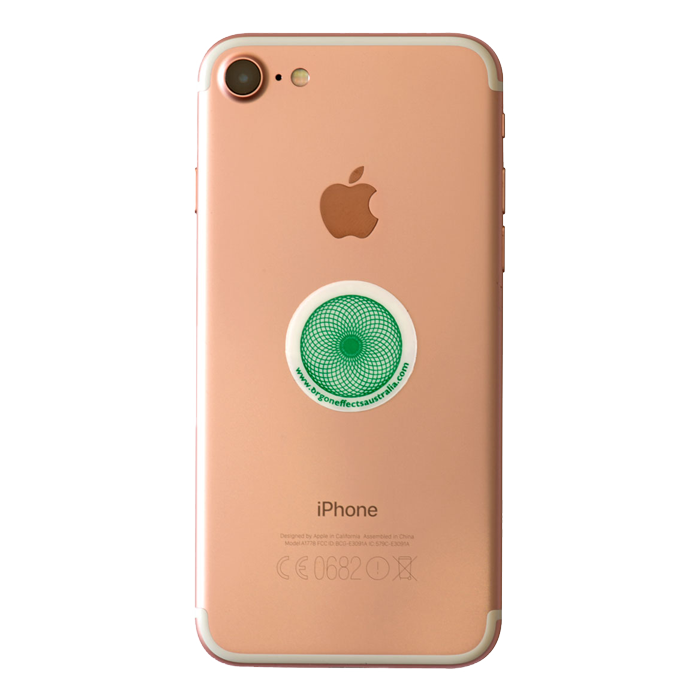 Browse our range of EMF/EMR protection products to protect you & your family at work, home and out & about. Click here to find all the answers to the most often asked questions about radiation protection. If there were some simple steps you could take to reduce the risk of EMR/EMF exposures to you and your family, would you consider them? I hope I can provide you with those options and assist you in making healthier choices. Welcome to Pure Energy Solutions. I hope you will browse this site and in the process learn more about the possible dangers we face in our modern world, take positive steps to protect your family and friends and share the information you have gained while here with those you care about. We live in a world of technology that is developing faster and faster. We rely on this technology to go about our daily lives, to stay in contact, be entertained, conduct our business and so much more. This technology that we so readily rely on emits an energy that is damaging to our health. I believe we still have a lot to learn, now and in the future, about the impact this energy may have on our health and what this will mean for our long term well-being. Experts and medical professionals are particularly concerned about the younger generation growing up now with this technology. They believe the effects may become apparent in the next 10 years. Let’s hope they are wrong, but do we want to take that chance? If there were some simple steps you could take which reduces the risk of these exposures to you and your family, would you consider it? I hope I can provide you with those options and assist you in making healthier choices. If you prefer not to order from the website, phone orders are also welcome. I would love to hear from you if you have any questions and welcome you to browse my site. Based on the well-established DNA impacts, there is sufficient evidence now to take proactive action to protect children. Did You Know? Useful Information. Tips on Safer Mobile Phone Use and some of the known electrical technologies that can have an impact on our human body field. Learn about the daily devices we use that are exposing us to dangerous EMF’s. You’ll be surprised how many we are actually exposed to on a daily basis around the home, at work and out and about. Without realising it, as we go about our day we are being bombarded with the noxious emissions from EMR (Electromagnetic Radiation) and EMF (Electromagnetic Frequency). Does this sound familiar…..
You wake in the morning, switch off your digital clock radio or mobile phone which you have next to your bed as an alarm, hop in the shower, use your hair-dryer or electric razor. Have breakfast using kitchen appliances maybe even the microwave! Pop on the morning shows on your digital TV or your kids might be sitting up close to the digital TV screen watching cartoons. The heating or air-conditioning may be going. You might jump onto the computer using Wi-Fi, take a call on your cordless phone or mobile phone. Don't suffer anymore! Protect yourself and your family now! I’ve compiled a list of the questions we get asked the most often. I am keen to share information and would welcome relevant material to add to my website in the hope of assisting people to stay informed and make educated choices and decisions. If you can help with any information please send it to me to hopefully include on this website. Alternatively, if you have any questions, please don’t hesitate to contact me via one of the options below. Thanks for your support and forming part of the awareness network. When I came across Pure Energy Solutions, I was a bit sceptical at first. I had been going through turbulent times for quite a while, including moving house. I just couldn’t settle, not sleeping, lots of confusion the house seemed heavy as I had been exposed to a lot of different energies. I did some more research on the company Pure Energy Solutions and products that were available, I decided to purchase the Geoclense Home Harmoniser and give it a try. It arrived within 2 days and I plugged it in right away and felt the full effect in myself and the house within the first couple of hours. The house feels so much easier and lighter to live in and the confusion had disappeared. My mind is now at ease and I’m feeling happy, more like myself again. The day the Geoclense Home Harmoniser arrived I have been sleeping soundly every night, waking up peaceful and relaxed. I’m looking forward to receiving the Car Radiation Harmoniser and the personal pendant. Wow, I’m so grateful to Pure Energy Solutions for their wonderful products, they have changed my life. Specifically designed to harmonise noxious energies in vehicles. The Orgone Ionic Pendant is an energetic tool that creates a harmonising field of Negative Ion around our body to support and balance our own magnetic field and aura. I first heard about the Geo Harmonizer from a close friend, when I commented on the calm and restorative feeling of her home. Since having my own home harmonizer I am sleeping better and wake up rested, this has had such a positive effect on my energy levels and well-being. I did some research and purchased my home harmonizer from www.pureenergysolutions.com.au The customer service was exceptional ( helpful in answering my questions promptly and fast delivery ) I have since purchased further products for family members and will continue to do so. I have been living with emf stress, chemical sensitivity, anxiety, depression, hormonal imbalance & too many other symptoms to list for nearly 10 years. I’m 40 yrs old & trying my heart out to find what’s going on but during this time I have been painstakingly trying to cure my illness. 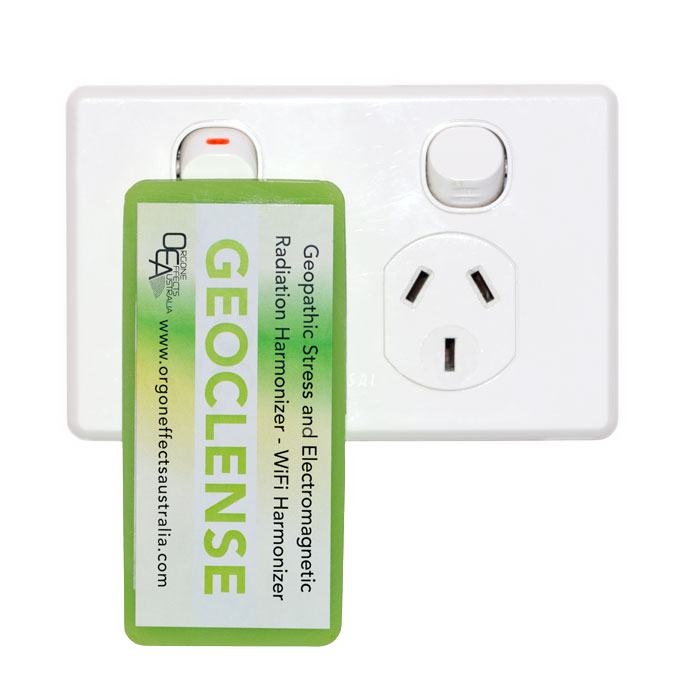 I have tried a whole host of supplements, herbs, clean diet etc & have been helpful but the biggest relief for me has been the Geoclense & their Harmoniser which has made me been able to sleep well, & reduced my stress considerably. I was sceptical before I bought it but I was truly desperate & thank God it works. I later spoke to Julie from Pureenergysolutions.com.au to. Thank her & she even tried helping me find out what’s going on with me. She sounded very genuine & understanding. I hardly ever do reviews but this made a major difference for my health & wellbeing. Recently I purchased a pendant and a Mobile Phone Harmoniser for our home from Pure Energy Solutions. We are very happy with them, and also the wonderful help and support Julie gave us. 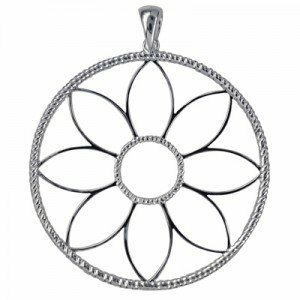 The pendant is gorgeous and as soon as I put it on it felt comfortable. I have also had a lot of compliments from people when I am wearing it. As soon as we plugged in the Geoclense Home Harmoniser our home felt airier and the air had a crisp cool feeling about it. The rooms felt larger. It was a very unusual but comforting feeling. I would recommend buying a pendant, Mobile Phone Harmoniser or Geocleanse to others through Julie. She was helpful, informative and very genuine and our home feels lovely! Thanks, Julie! I buy a lot of items online as I love the convenience and I find Pure Energy Solutions to be the most pleasant to deal with. Their prompt and friendly service is second to none. I would highly recommend Pure Energy Solutions to anyone who values great quality products and friendly, efficient service. As an independent film-maker, I sit editing films for long periods. My whole body vibrates and I become irritated after 30 minutes from the screen radiation. After 3 months of using the computer with the Geoclense, the energy that affected me before is no longer there. I’m very happy!! Just a follow-up on how I’m finding the Geoclense. I have had great results! As soon as I plugged it in, I felt as if a weight (that I wasn’t even aware of) had been lifted off my chest and I also felt like a heavy blanket had been taken off my head and my thoughts were clearer. I feel like there is more oxygen in the air (???) and the whole house generally feels lighter. We have moved into an ex-rental house that is near large power-lines, so the dross and electro-smog were pretty bad, but this product has made me feel so much better. I can’t express my gratitude enough to you for supplying it and to the makers of this wonderful product. I will be recommending it to everyone! A dear friend recommended that I purchase an Orgone Geoclense Home Harmoniser for my home. I find this product amazing it has helped my home and family so much. I think that anyone who complains about this product doesn’t understand energy at all. The energy in my home has improved greatly and we can all feel it. Julie from Pure Energy Solutions is so helpful and gives great customer service. I could not be happier. I have since purchased another couple of Home Harmonisers for my family members and they are also really impressed. Thank you so much, Julie.